We recently ran a contest that challenged writers to create short stories based on the loose theme: Halloween Returns. You know, as in the movie we’ve all come to love over the years. There were some amazing stories submitted – enough so that we were able to comfortably compile a brand new anthology: Halloween Returns: A Fan Fiction Anthology. The book is amazing. 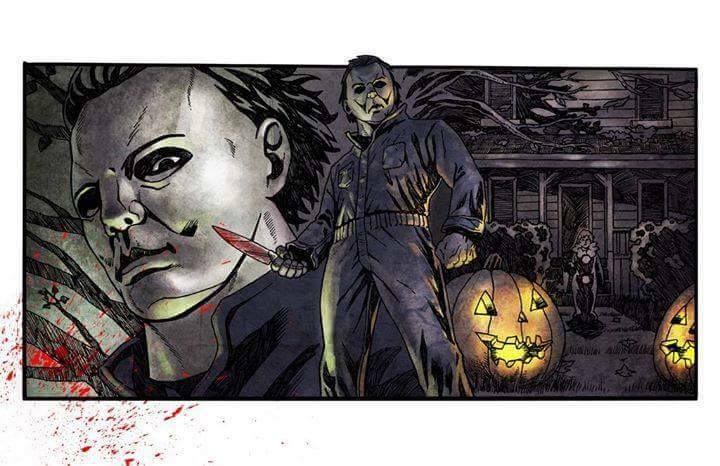 If you love John Carpenter’s iconic Michael Myers and all the havoc he’s unleashed on the big screen for nearly 40 years, you’re going to absolutely love this collection, which features some insanely unique ideas. The terror is set in Haddonfield, the menace stalking unfortunate babysitters is none other than Michael himself… and the stories are genuinely captivating! Given the fact that this is a work of fan fiction the book is available free of charge, and you can download it in epub, mobi and pdf formats! Get your kindles and nooks prepared for a stellar addition. This is one you do not want to miss! Grab the book RIGHT HERE!!! And you dare refrain from telling all of your Halloween fanatic friends about this one. It is TO DIE FOR!! 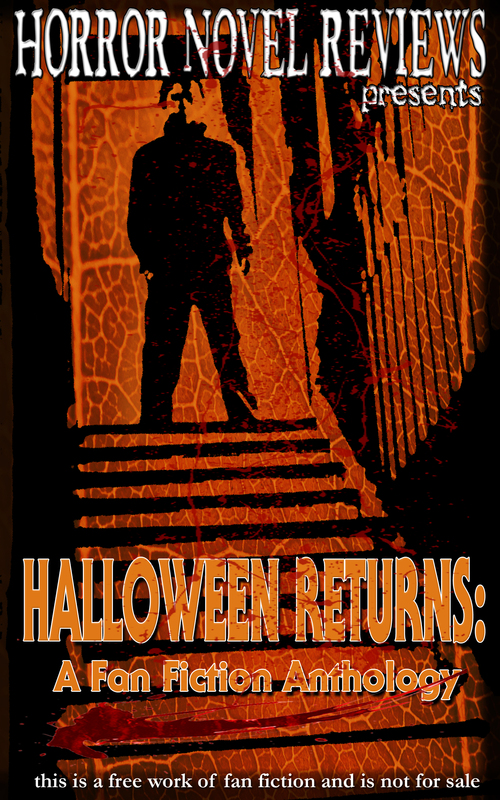 4 Comments on Download the ‘Halloween Returns: A Fan Fiction Anthology’ Now for Free! Somebody… not me as I have a story in the collection… should review it. Twas a fun little contest. Unfortunately, I can’t review this little bundle of joy either — since i help put the bun in the oven. You guys are most certainly correct – WE NEED SOMEONE TO REVIEW THIS! If you’ve got any ideas, let me know!